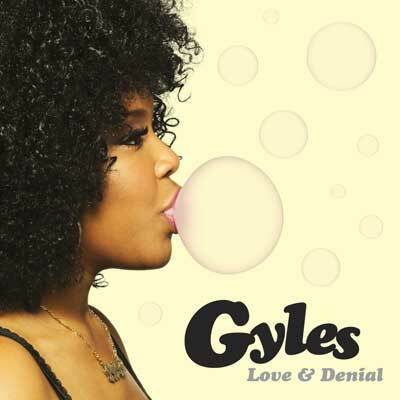 Gyles | Love & Denial - TheUrbanMusicScene.com | Music Reviews! Brewer, Reece, and Justin Forsley. jubilantly, characterized by vintage, authentic soul production work. scattered and unfocused on delivering cohesion like a full album would. full-length is as alluring as this stellar EP.